Chucking irony and snark to the curb, Robbie digs into Jacko's songs and reveals (or reminds us) what an truly remarkable songwriter he was. 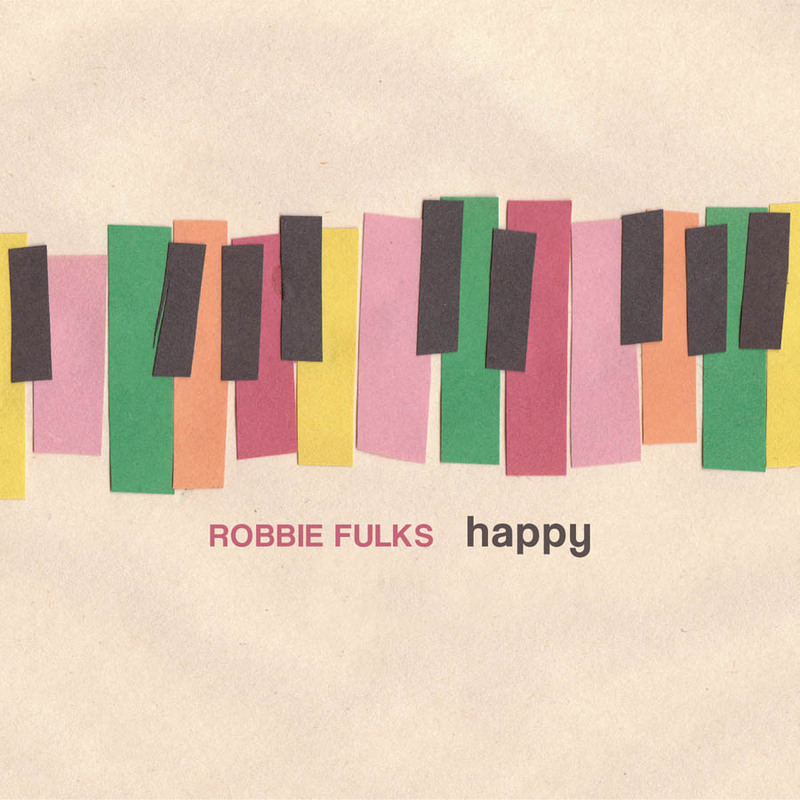 Many of Fulks's covers are reinterpretations. Simplicity and slowness lend "Billie Jean" a chilling atmosphere that boils to a fiery rage. Its lyrics are easily forgotten (or danced away) in the original, but Fulks masterfully brings the focus back to the song's narrative. Reveals the many dimensions of Jackson’s catalog, from playful to paranoid, and filters them through multiple styles, including country soul, bluegrass, power balladry, and art rock. The performance rises and falls like good theater, with Fulks's tone alternating between defensive and defeated, and despite the bare-bones acoustic arrangement the song's chorus is still gorgeous and irresistible.